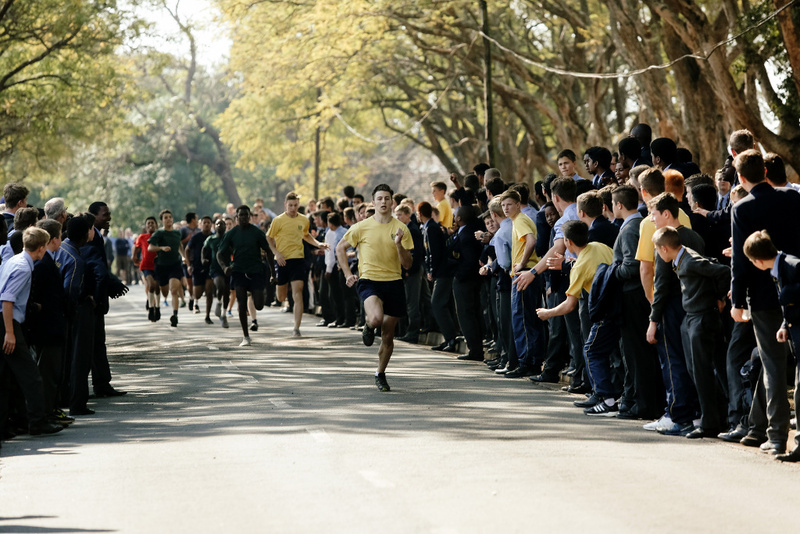 The College has a Preparatory School squad and a Senior School squad that compete at Inter-School athletics meetings during the third quarter. We also host annual Inter-School meetings on Harwin Field which has a 400m, 8 lane track. 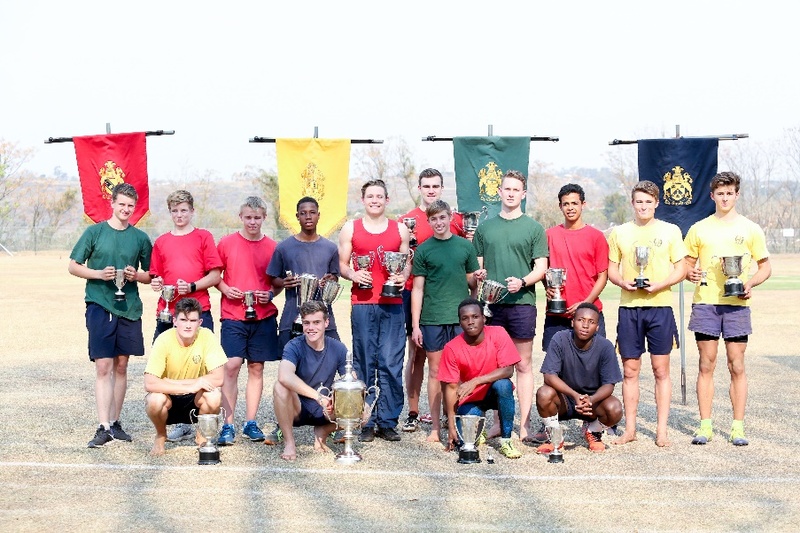 The highlight of the season is always the Inter-House competition, which has a rich history of outstanding performances.